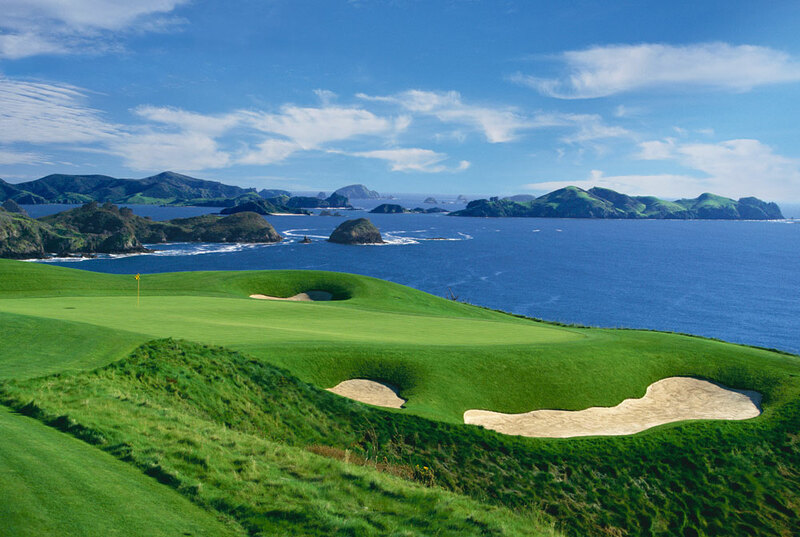 Stay with us at Waiwurrie Coastal Farm Lodge and be in easy reach of World Class golf courses. Book a tee time at the fabulous Kauri Cliffs course! Come back to your luxury coastal accommodation after a day of golf and enjoy peace, privacy and stunning sea views.